Firstly open your camera roll and find the photo or video clip (no longer than 10 seconds). Open the media you have selected and tap the share icon, this should then give you the option to duplicate. This newly made copy will now be the newest item in your camera roll. After tapping “Add To” you will be directed to select a folder, keep scrolling down until you find the Snapchat folder & select it. Now open the Snapchat app & swipe into settings. From the settings menu select “Memories”. Look for the “Import Snaps from Camera Roll”. Almost there! Get away from the settings screen now and swipe up and get to your Memories & go to the “Snaps” tab & as if by magic your imported snap should appear. You can now select the clip and add to your story. 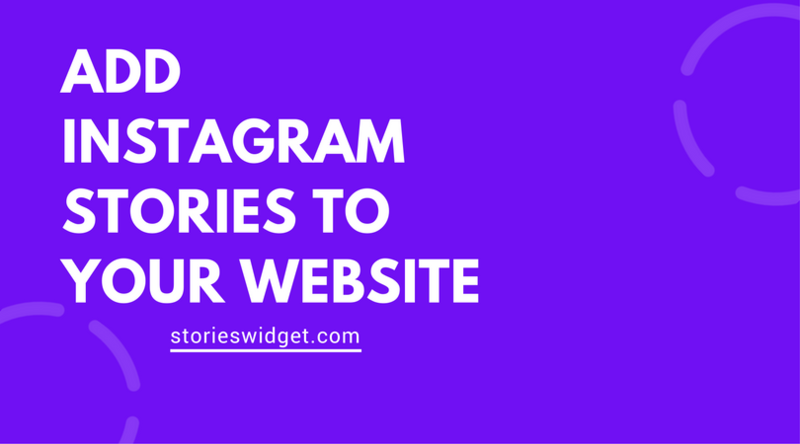 If you wish you can edit it and add a geo-filter etc..
Have your stories automatically fetched and added to your website every 24 hours. Previous Previous post: Is there a way to embed a Snapchat story on a website? Yes!